In a cute village surrounded by nature and nearby the mill-course you will find De Viergang. The classic decor has modern accents like the white beams, chandeliers and impeccable wallpaper. They have various menus and for larger groups they offer the walking diner, high tea, brunch or a buffet. They sell diner vouchers to you to surprise someone with! 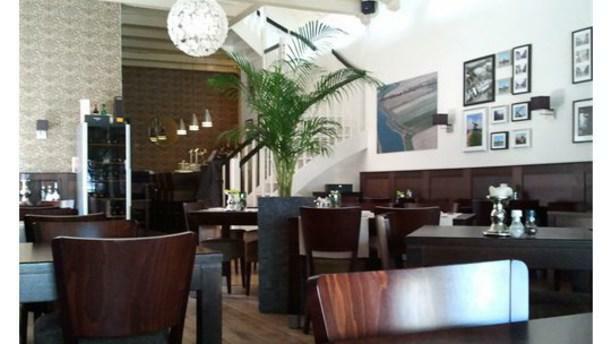 Goed restaurant, goede bediening en prima eten. Leuk concept. Prima diner. uitstekende bediening. De aktie menukaart biedt voldoende keus. 3 voorgerechten (zalm met salade/rundercarpaccio/geitenkaas) 3 hoofdgerechten ( gebakken schelvis met mosselen/ schnitzel/ biefstuk met portsaus) en 2 desserts ( creme brulee/ dame blanche). Vlotte en correcte bediening.